Why Wades is the best call you can make. We have been looking after people’s yards and gardens for 20 years. At Wades we understand the tree species in the area, which ones can become problems in the future and how to fix them. When a storm comes we know which trees and branches are most likely to come down and which direction they will fall. Experience counts. We regularly visit Western and rural areas and are happy to look after remote clients. If you are well out of town just call us and we can let you know when will be in the area or book you in for next time we visit. It can be hard getting some services and it may be a little wait but if we say we can help you we will be there as soon as we can. 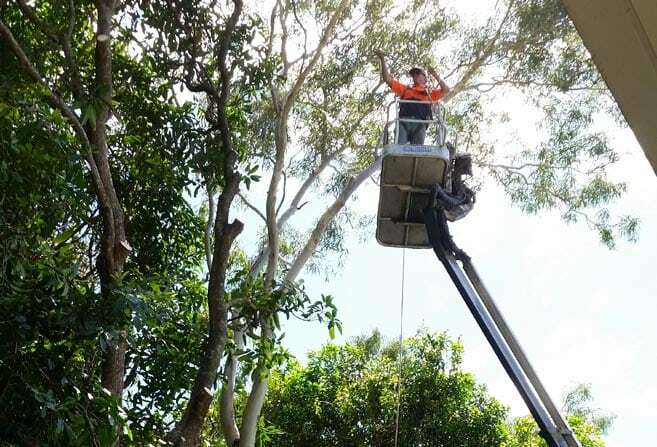 Our emergency tree services are well known around QLD and we travel when needed for storm work. 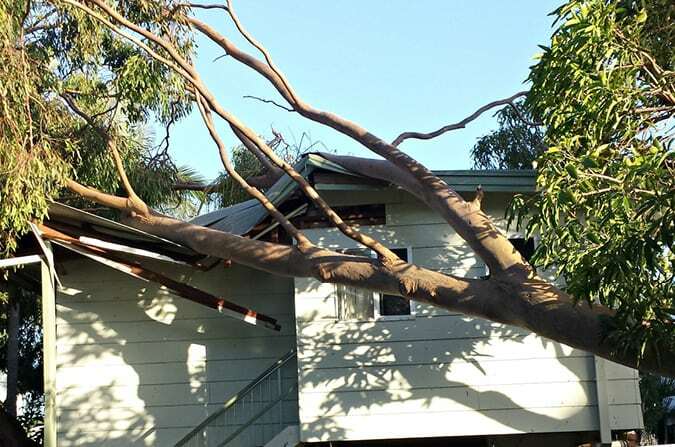 We can assess your property for potential storm damage and remove potential hazards before the next high wind. We work with insurance companies on storm cleanup so you can be assured of our credentials and experience. We provide discounts for pensioners so if you have a pension card please let us know so we can give you the best price possible. Safe, clean and efficient. Don’t risk it! Tree removal is something we do every day. Have a tree stump that you would like gone? We can make it happen. Keep your property safe and presentable with a tree trim. When trees fall unexpectedly they cause a variety of issues on your property. 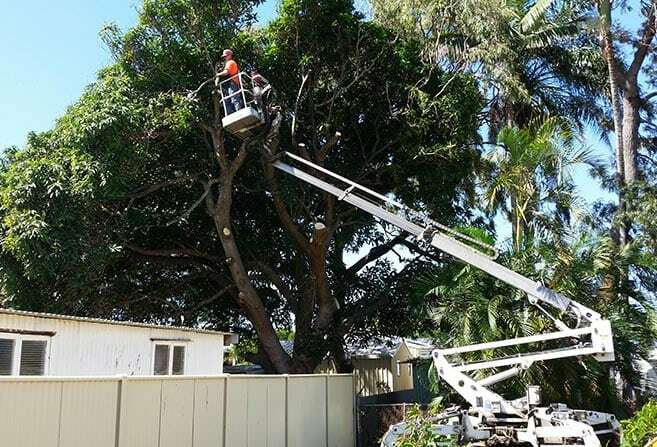 This is why we provide emergency tree services for when you have a serious tree problem. 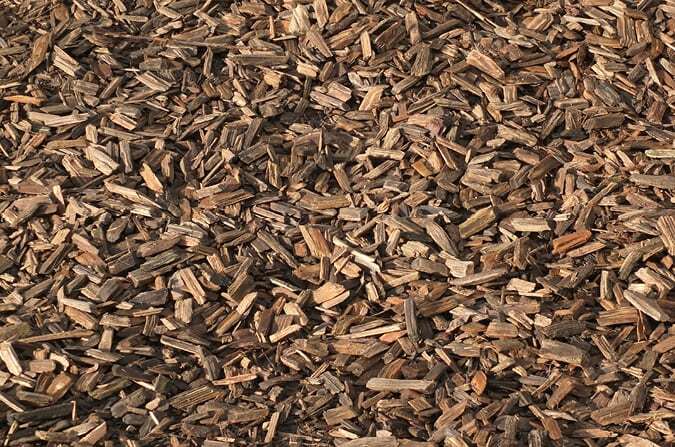 Need woodchip for your next landscape project? We have product available for you to keep your garden looking great. 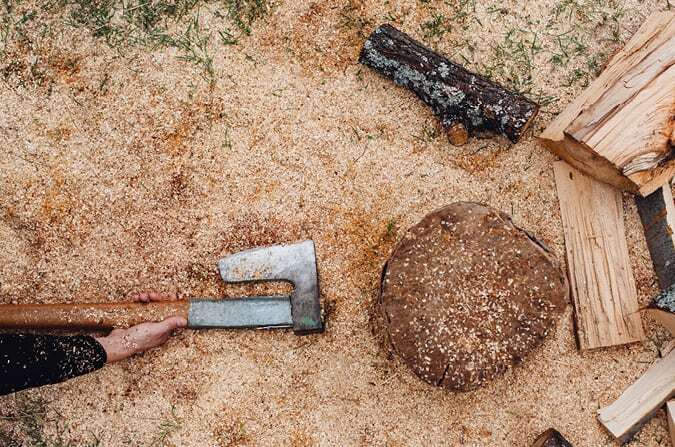 Turn your unwanted trees into something useful for your garden. If you need mulch and you have excess tree branches, then you can save money by recycling. Not in Mackay? …No Problem! We regularly travel further afield for commercial and project work so contact us to find out when we will next be in your area. 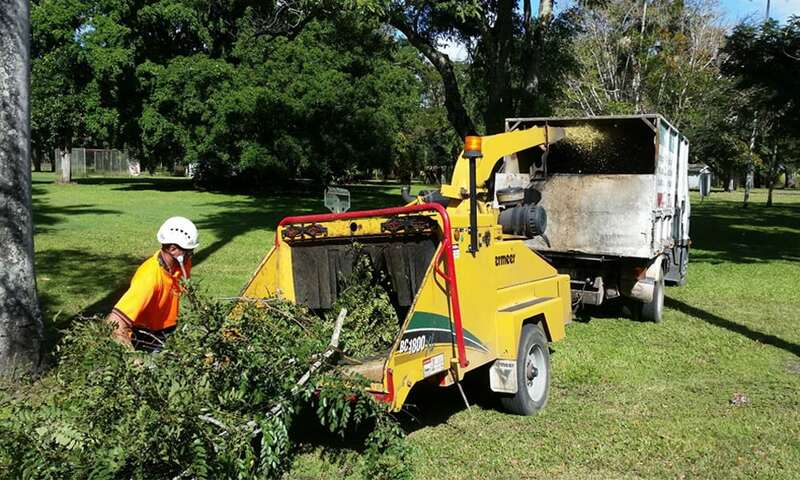 At Wades Tree Services we provide extensive services for insurance companies, resorts and commercial operations to ensure properties are safe and well maintained.